Great news from the fashion front lines this morning. 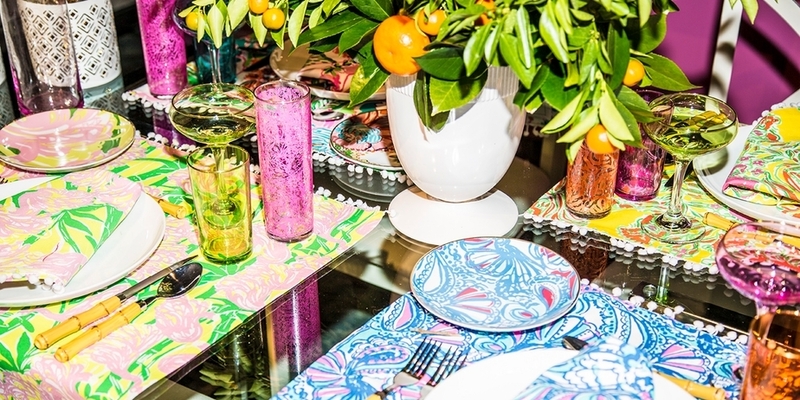 Target’s next designer collaboration will be with Lilly Pulitzer. Even better for me, the collection will include plus-sizes. I guess Target heard the thickums when they boycotted after the last designer collaboration. 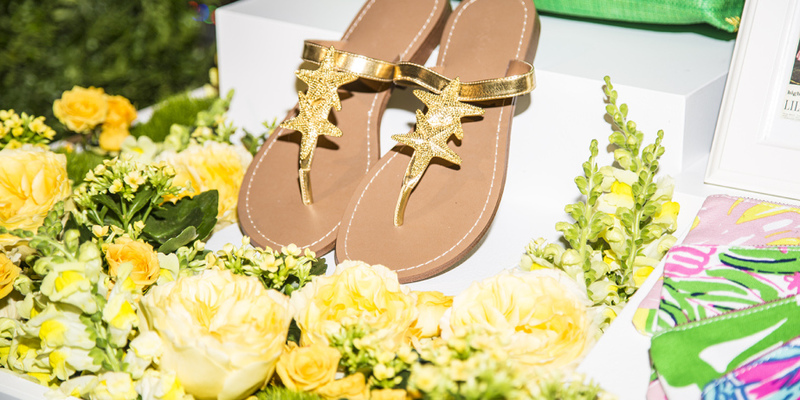 Available exclusively at all Target stores in the U.S. and Canada and on Target.com beginning April 19th, the 250-piece collection includes apparel, accessories and shoes for women and girls, as well as home accents, outdoor entertaining accessories, beach gear, travel essentials and more.